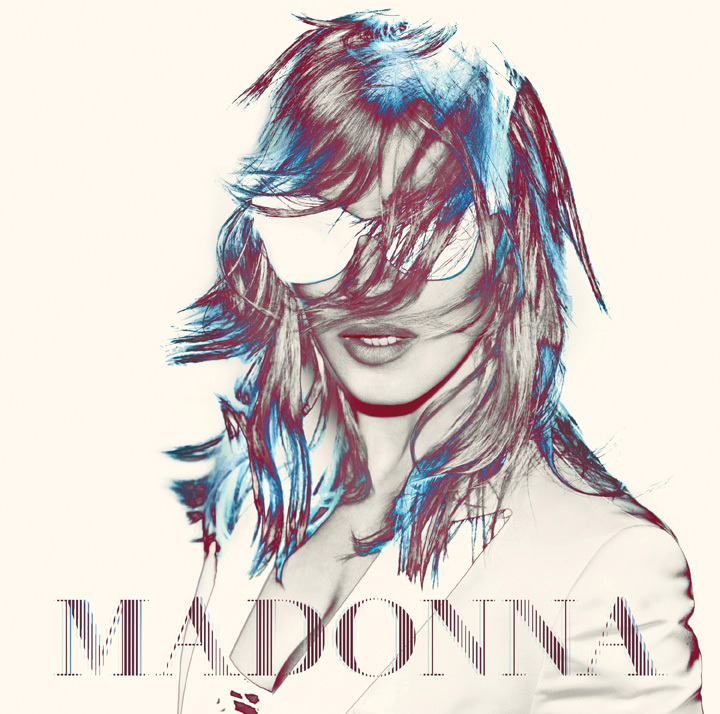 A new German show has just been added to Madonna's 2012 World Tour schedule and will take place at Koln's LANXEES Arena on July 10! Tickets will go on sale March 5th at 9am local time and a devoted Icon pre-sale will start March 1st at 10am local time for Legacy members / 11am local time for Live Pass members (pre-sales week #4). Also, we are happy to announce that tickets to the August 9 show in St. Petersburg (RU) will go on sale at 10am local time on March 5th. The devoted Icon pre-sale will start March 1st at 10am local time for Legacy members / 11am local time for Live Pass members (pre-sales week #4).